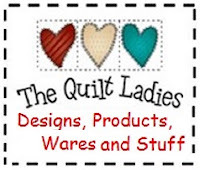 The Quilt Ladies Book Collection: Great, Great Grandma's Quilt and the Quilt Pattern for YOU ! 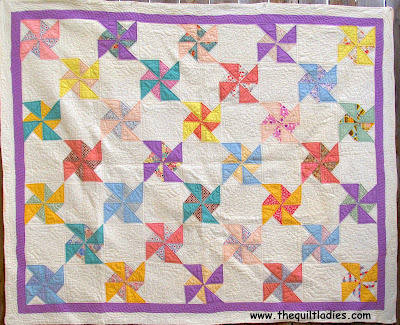 Great, Great Grandma's Quilt and the Quilt Pattern for YOU ! 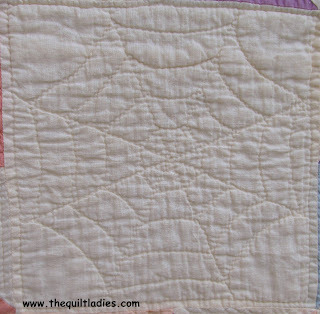 This is the quilt that started quilting for me and I have been missing all the Ladies from my life lastly, they must be taking care of me, again. 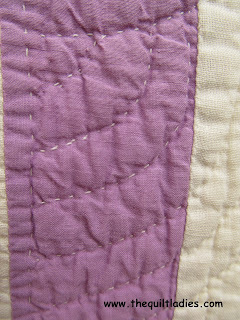 we moved to Burlington, IA and I went to a few quilt classes, auctions and was learning about quilting at every turn. 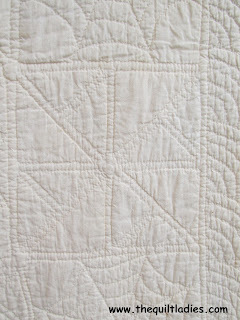 On a visit down to see us, my mother arrived with this quilt for me. 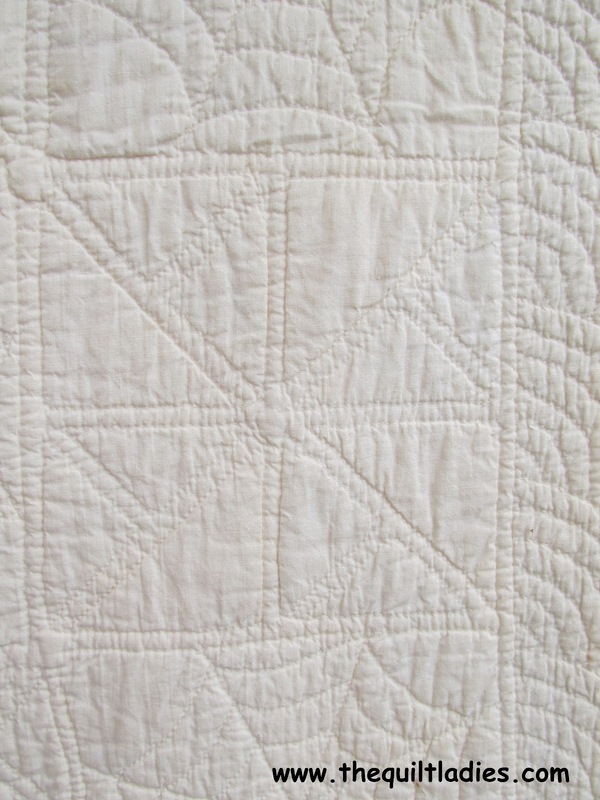 As a child I'd never seen it, never heard anything about it. 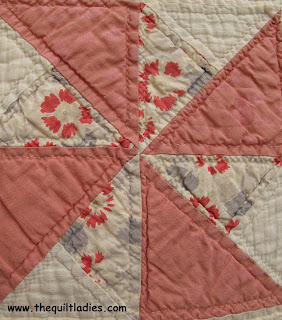 My Great-great grandmother had made it for my mother. Mom remembers helping with cutting of the fabric and helped pump the sewing machine. 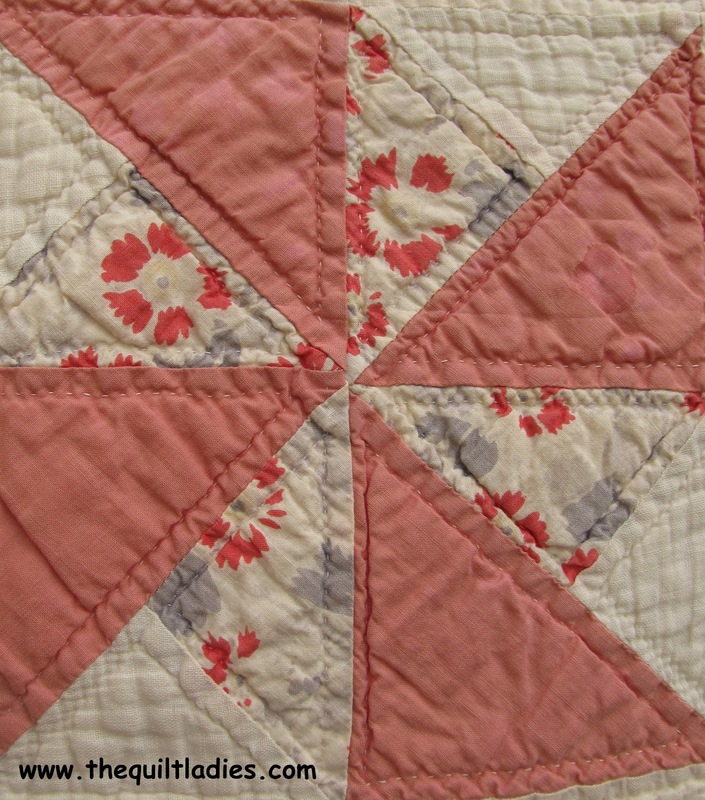 It's machine pieced and hand quilted. 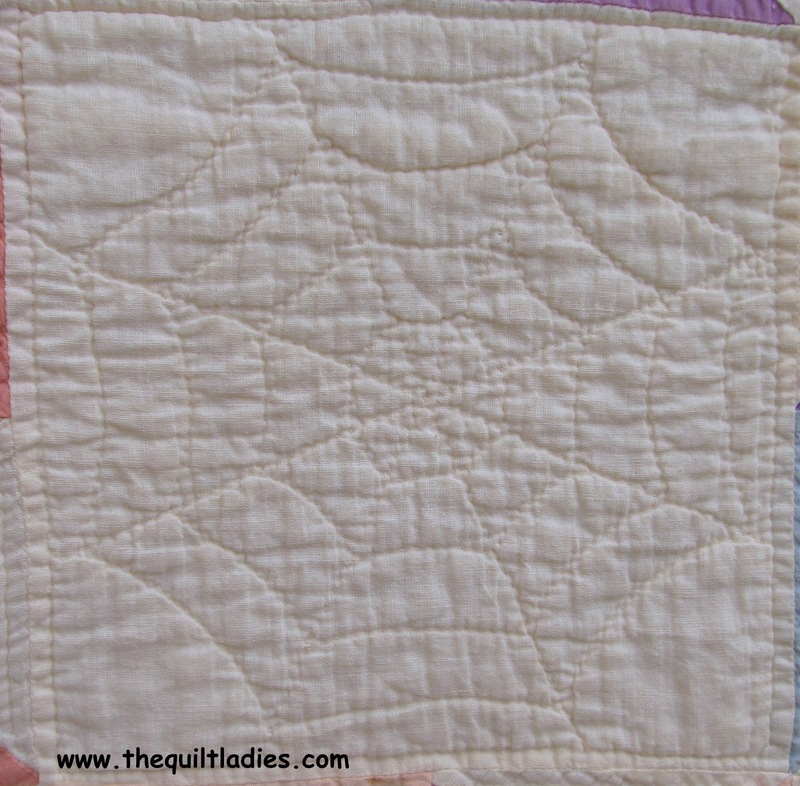 The off blocks are done in a spider web quilt design. 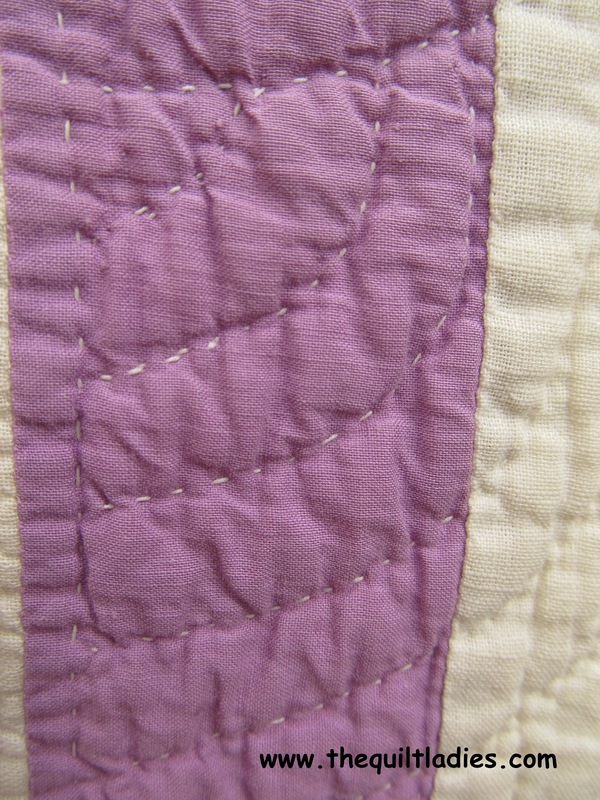 The edge and it's tiny stitches. 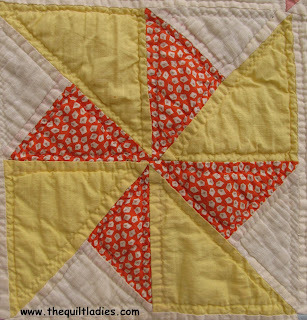 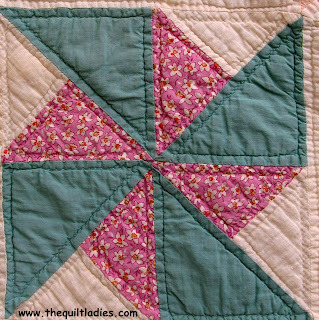 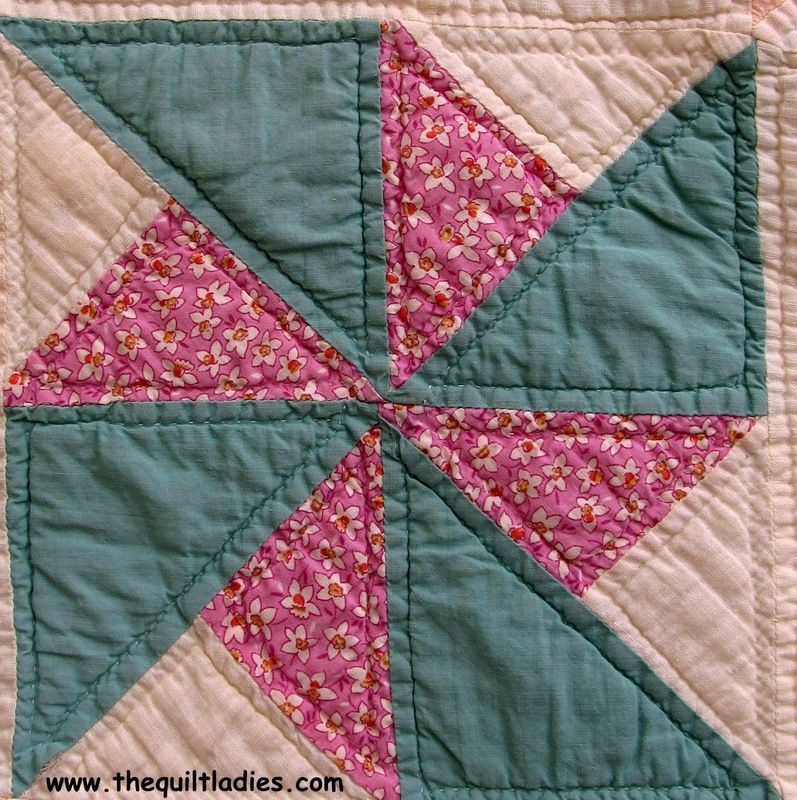 This quilt is ALWAYS used by "ME"
The Pin Wheel Quilt Pattern for you !